The Hungarian government is seeking to sign a “new” trade pact with the United States as the planned free trade agreement between the European Union and the United States, known as the Transatlantic Trade and Investment Partnership (TTIP), “will not happen,” Hungary’s Prime Minister Viktor Orbán said today, according to Hungarian news agency MTI. Giving a speech today at this yearʼs Lámfalussy Lectures conference, Orbán also urged Europe to sign an agreement with China and said policy towards Russia needs to be reviewed because in Europe it is not sensible to ignore Russiaʼs power and potential, MTI added. According to the Hungarian leader, Europe “needs to let go of the illusion of federalism” and become a multipolar system in order to make Europe competitive again. 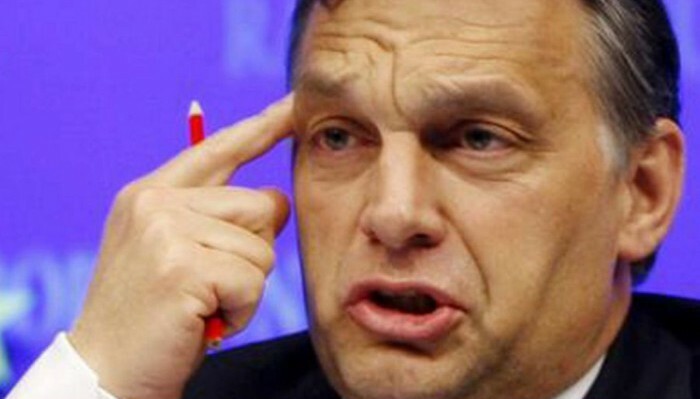 “Brussels has become a captive of a utopia” of a supranational Europe, Orbán reportedly said. He added that he believes this is an illusion as there is no European nation but only European nations, MTI reported. Leading Hungarian politicians have made controversial statements on the planned TTIP, while making it unclear whether they obviously supported the planned agreement or were against it. Although the latest reports said that the TTIP would created tens of thousands of jobs in Hungary, recently inaugurated U.S. President Donald J. Trump is thought likely to back out of the partnership.